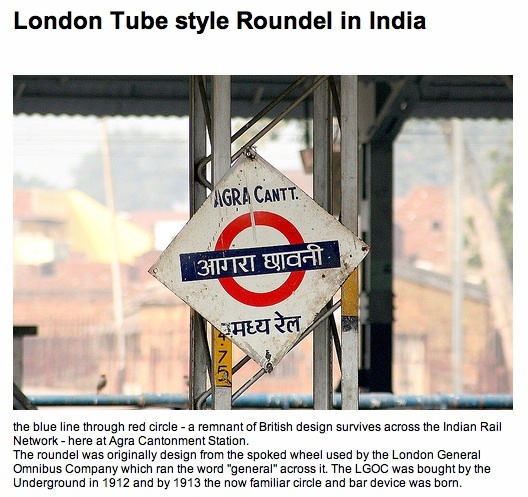 London Underground is overground in India! This year i’ve been lucky enough to do quite a bit of traveling with my work: The Middle East, Europe and Asia in the last few months. It seems that despite going through a few design tweaks – the red background and blue bar has endured. 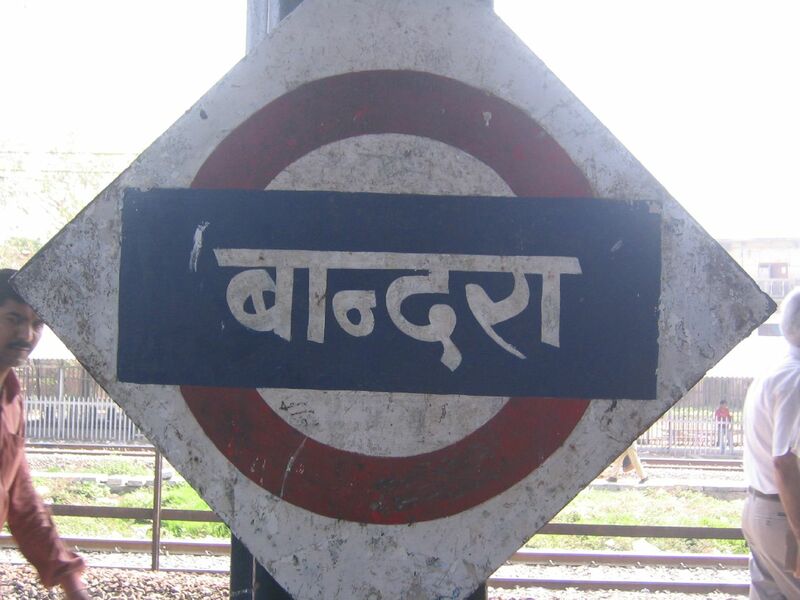 I wonder how it will develop in another 100 years from now and whether it’ll still be the same in India?